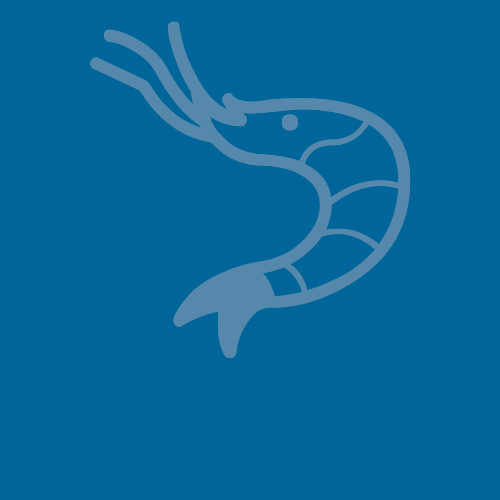 The Gulf of Mexico Fishery Management Council is accepting applications for membership on the Reef Fish Advisory Panel and the Shrimp Advisory Panel for the next three-year term. Applications must be received by March 16, 2018 for consideration by the Council during its April meeting in Gulfport, Mississippi. Selected applicants will be subject to background checks after the April meeting and final selections will be confirmed at the June Council meeting in Key West, Florida. All applicants will be notified of their application status no later than the first week in July.